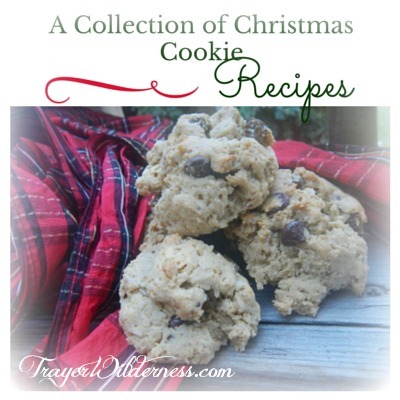 What a wonderful round up, Tammy and I love the look of your Mammy’s cookies. I’m so going to try those this year! Thanks for sharing our recipes and have a wonderful time in the kitchen with your bonny lad!